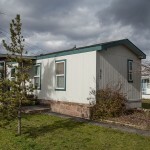 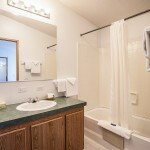 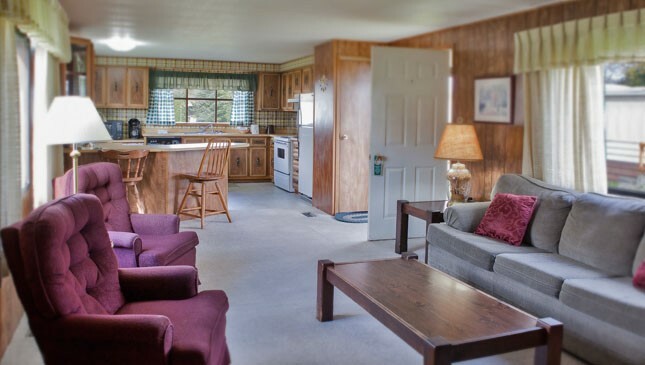 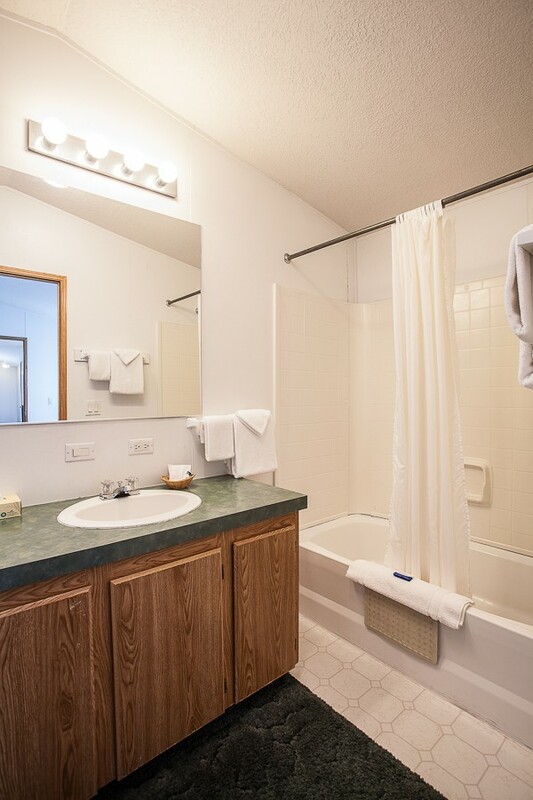 Our fully-equipped cottages offer complete Sequim accommodations with two or three bedrooms, one or two bathrooms, and complete kitchens. 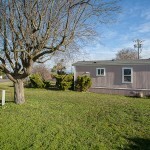 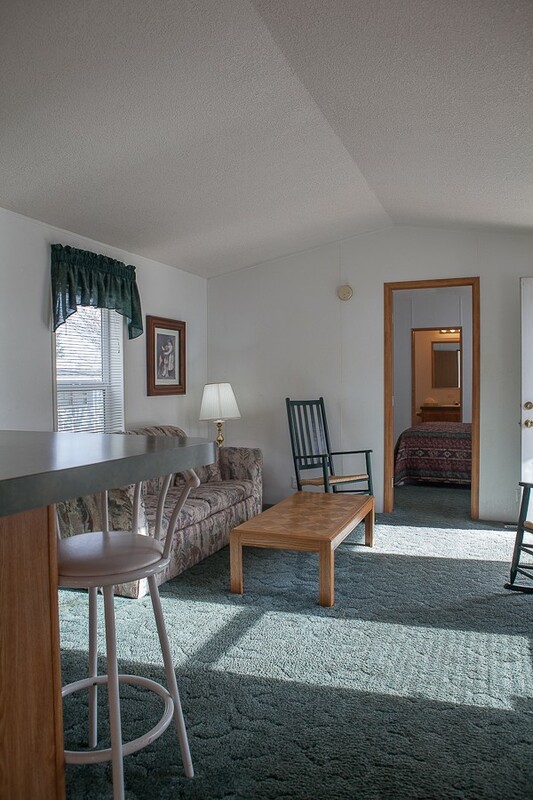 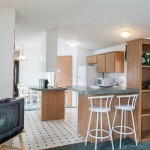 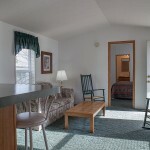 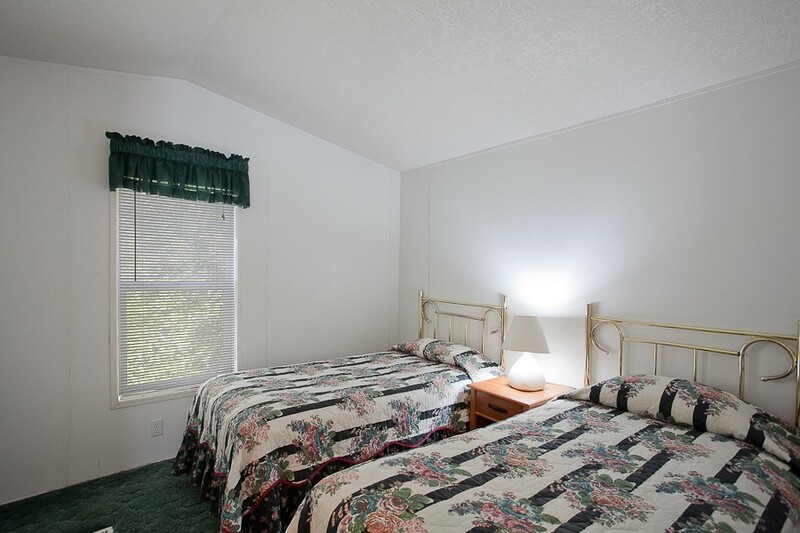 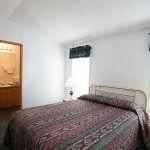 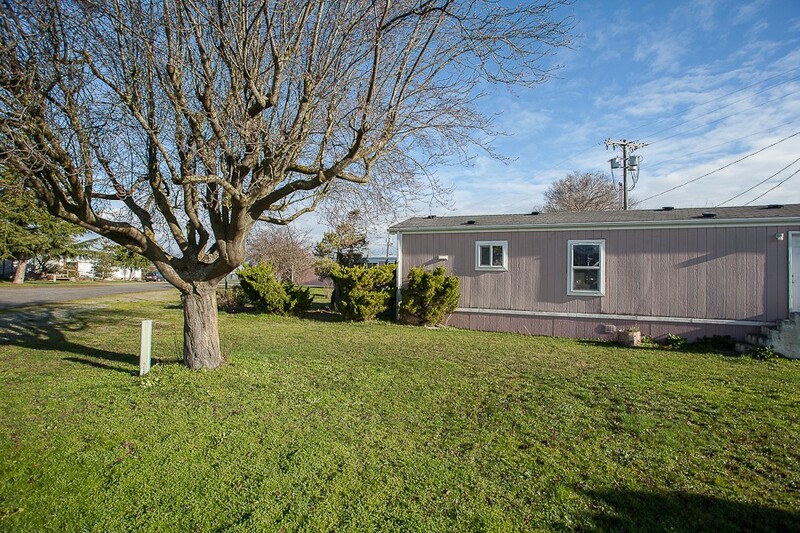 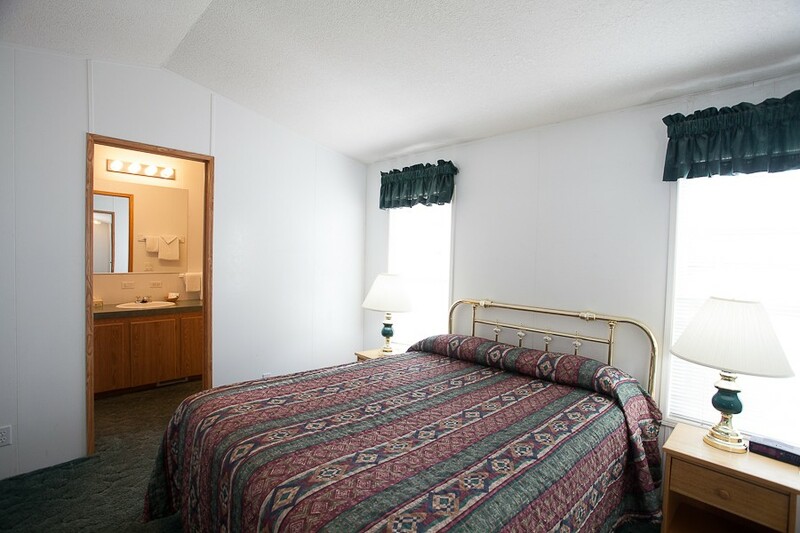 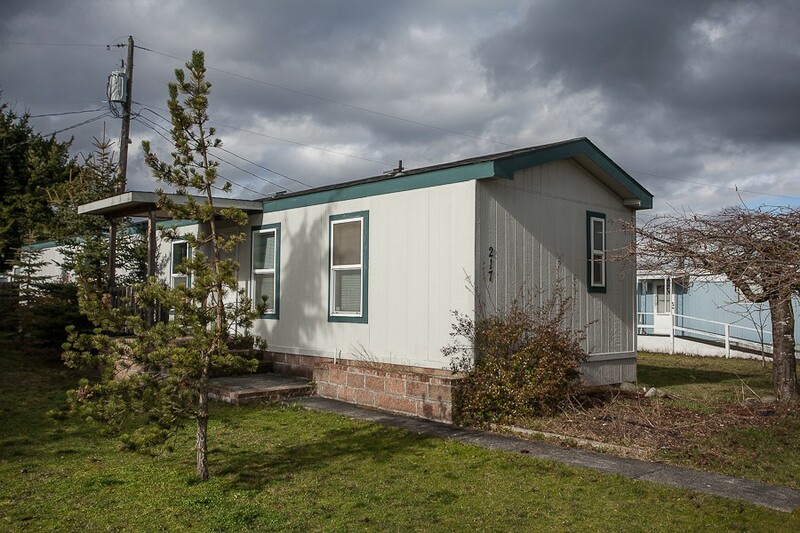 Enjoy our peaceful location and an outstanding view of the Olympic Mountains. 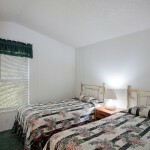 Our standalone cottages provide privacy and quiet. 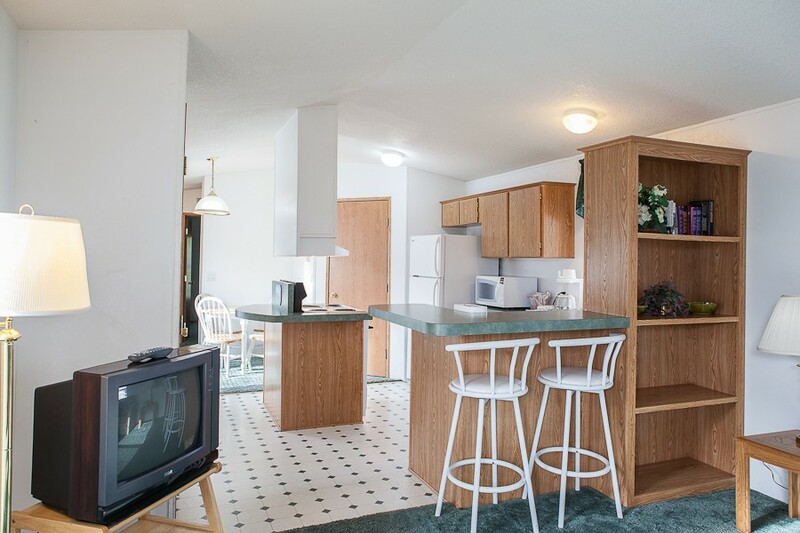 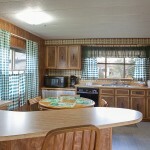 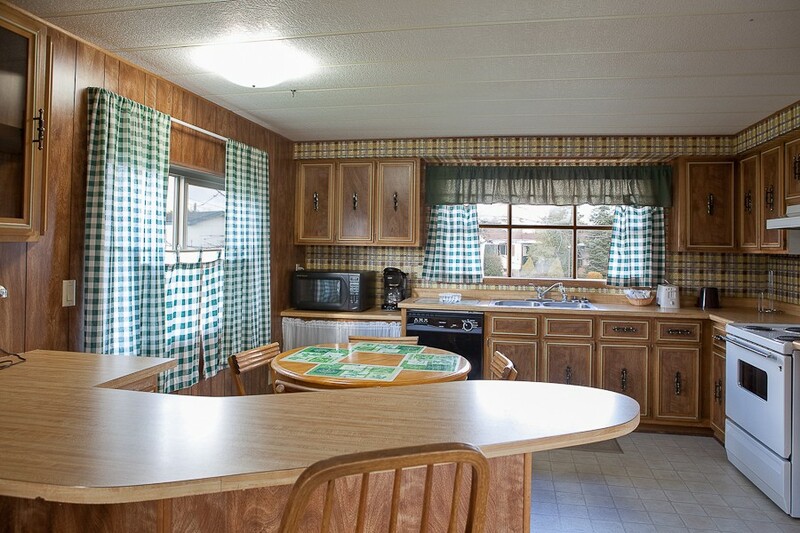 Relax in our comfortable, furnished living rooms or practice your gourmet cooking in our fully equipped kitchens.